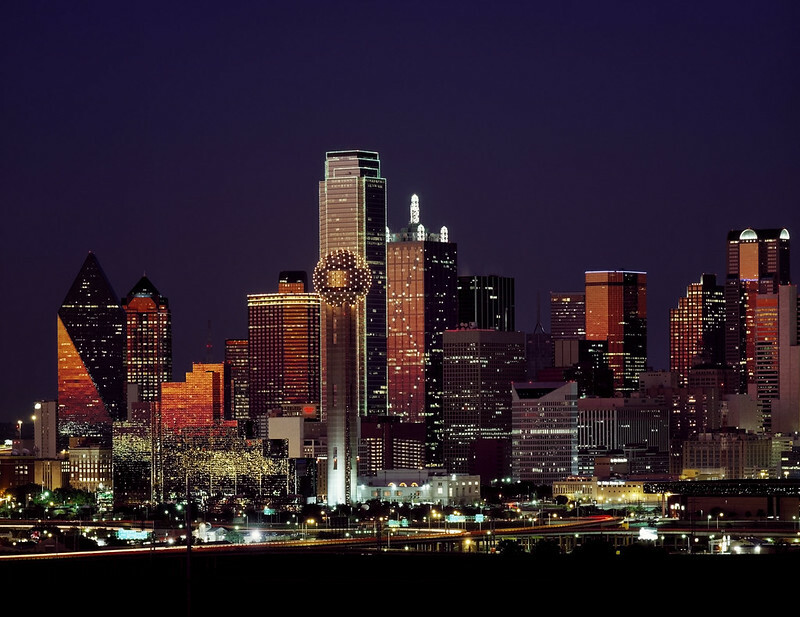 Dusk view of the Dallas, Texas skyline. Original image from Carol M. Highsmith’s America, Library of Congress collection. Digitally enhanced by rawpixel. Stunning image from Carol M. Highsmith’s monumental Library of Congress Collection. For 38 years Carol has travelled America capturing beautiful moments in time, preserving them for future generations. By donating these images to the Library of Congress she has generously made these images available to the public domain for everyone to enjoy. We are delighted to bring you our favorites here. You can view the entire archive at the Library of Congress. Image published by Free Public Domain Illustrations by rawpixel on 2018-12-10 02:09:15 and used under Creative Commons license.